The Memphis Rock ‘n’ Soul Museum is in downtown Memphis, TN at the corner of historic Beale Street, one of the most musically significant streets in the world, and B.B. King Avenue (which is actually an extension of the legendary Highway 61, also known as “The Blues Highway”). 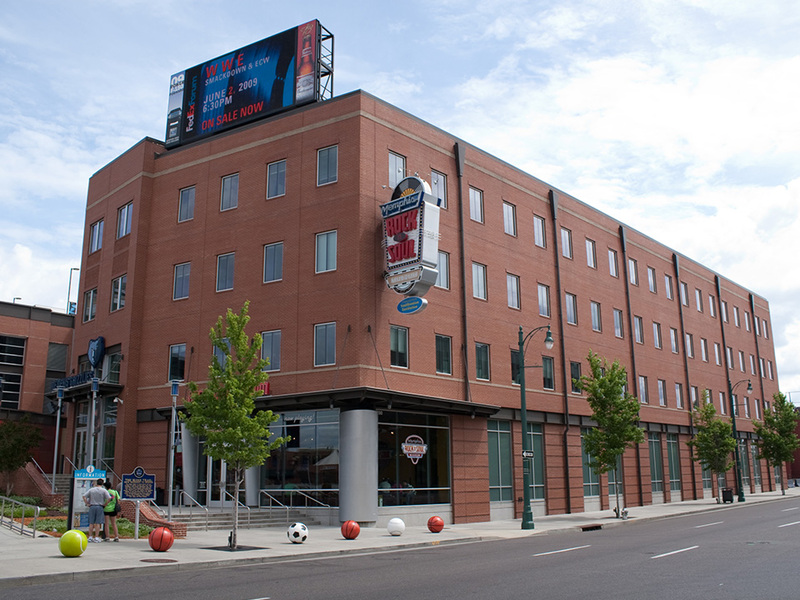 The museum is located on the plaza of FedExForum, Memphis’ premier sports and entertainment complex, and home to blockbuster concerts and the NBA Memphis Grizzlies. Open daily, 9:30 a.m. – 7:00 p.m.
Group tours and student groups can be scheduled prior to 10:00 a.m. by calling (901) 205-2526. The museum is available early mornings and evenings for private parties, dinners, receptions and corporate function rentals by calling (901) 205-2526. You can also contact us by email at toni@memphisrocknsoul.org..
Combo tickets, which also includes admission to the Memphis Music Hall of Fame at Beale Street and Second Street, available for $18 per person. Admission discounts available to AARP members, AAA members, Smithsonian members and members of our military. Free admission for Shelby County, TN residences on Tuesdays. Proof of residency is required. Not applicable for group tours and operators of 5 or more persons. Not valid during holidays and special events. Children 16 and under must be accompanied by a parent. Plan Your Pilgrimage with a "Backstage Pass"
Treat yourself like a superstar with this special pass (and, yes, it comes with the lanyard, pouch and a very cool map to dozens of other music attractions in and around Memphis). 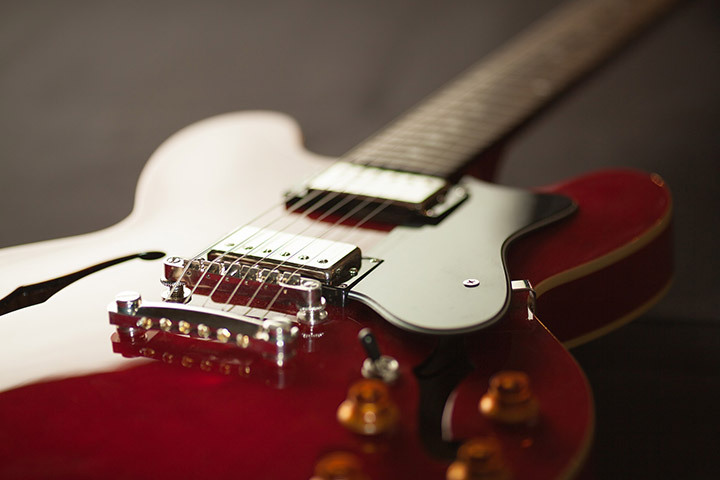 The "Backstage Pass" saves you $17 (or 17%) off on admissions to four of Memphis' most popular music attractions... Graceland, Sun Studio, Stax Museum and, of course, the Memphis Rock 'n' Soul Museum. The perforated coupons, which you redeem at each location, will save you big bucks on your complete Memphis music pilgrimage. Graceland's Elvis Experience Tour includes admission to the Graceland Mansion, access to the all-new Visitor Entertainment Complex, Elvis' Airplanes, Presley Motors Automobile Museum and "Elvis: The Entertainer Career Showcase." Your four admissions do not have to be used on the same day, or even on consecutive days. Your "Backstage Pass" is good for one year from the date of purchase. The total value of all four attractions is $101! The "Backstage Pass" is made possible through the generosity of ArtsMemphis. The Memphis Rock 'n' Soul Museum is pleased to team with Sun Studios and Graceland to present this free shuttle service between three of Memphis' best music attractions. The Sun Studio Shuttle picks up and drops off hourly from the Memphis Rock 'n' Soul Museum, Graceland, Sun Studios and Heartbreak Hotel, and runs 7 days a week. The Sun Studio Shuttle's final pick up at Rock 'n' Soul is at 5:30 pm CST. The final drop off at Rock 'n' Soul is at 6:30 pm CST. First pick up every morning at 10:30 a.m. Pick-ups every hour on the half-hour throughout the day (11:30 a.m., 12:30 p.m., 1:30 p.m., 2:30 p.m., 3:30 p.m., 4:30 p.m., 5:30 p.m.). Final drop-off of the day at 6:30 p.m. Customers waiting on the shuttle are welcome to wait inside the Rock 'n' Soul lobby. Elvis Presley's Heartbreak Hotel is a fashionable boutique hotel features 128 unique rooms and is located conveniently across the street from Elvis Presley's Graceland. Shuttle picks up and drops off every hour at 55 minutes after the hour. Shuttle picks up and drops off every hour at the top of the hour. First pick up is at 10:00 a.m., continuing hourly until 6:00 p.m. from the Graceland Plaza. Shuttle picks up and drops off every hour at 15 minutes after the hour. First pick-up and drop-off is at 10:15 a.m., continuing hourly until 6:15 p.m. Shuttle seating is limited, and available for free on a first come, first served basis.